The right mirror can change a room and open up your space. From round, oval, crescent and more, we create custom mirrors that fit your space perfectly. The perfect mirror can not only change the design of a room, it can create the feel of more space and openness. As experienced installers of custom mirrors, Ask For Glass guarantees our mirrors are custom measured, cut and installed to fit your home exactly how you imagined. Whether you need a mirror for your bathroom vanity, bedroom, closet, living room, home decor, a DIY project or anything else, we are your trusted resource and experts to help you find the right mirror for your space. Ask For Glass will customize your mirror to your exact specification to provide you with an improved look and feel of any room. 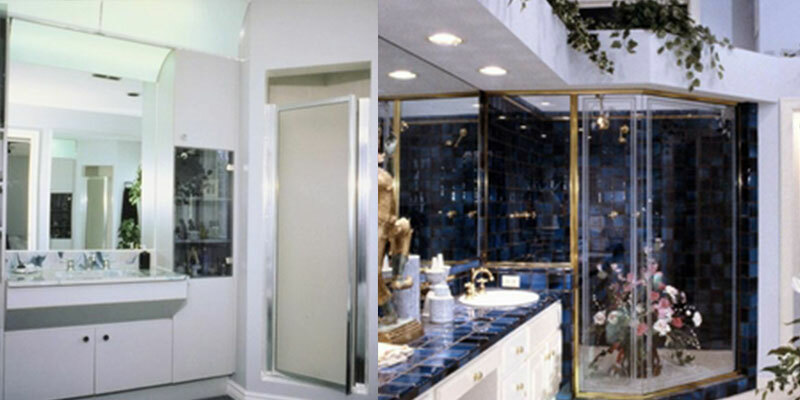 We use only the highest-quality mirror sheets to fabricate your custom mirror and can work within any budget. We work closely with you to plan and create the exact mirror you are looking for and keep you updated along the way. Our services extend beyond installation, Ask For Glass also provides glazing services. If you need repairs, we can help you with that, as well. We value our customers and vow to provide you with the exceptional customer service and quality glass installation services. 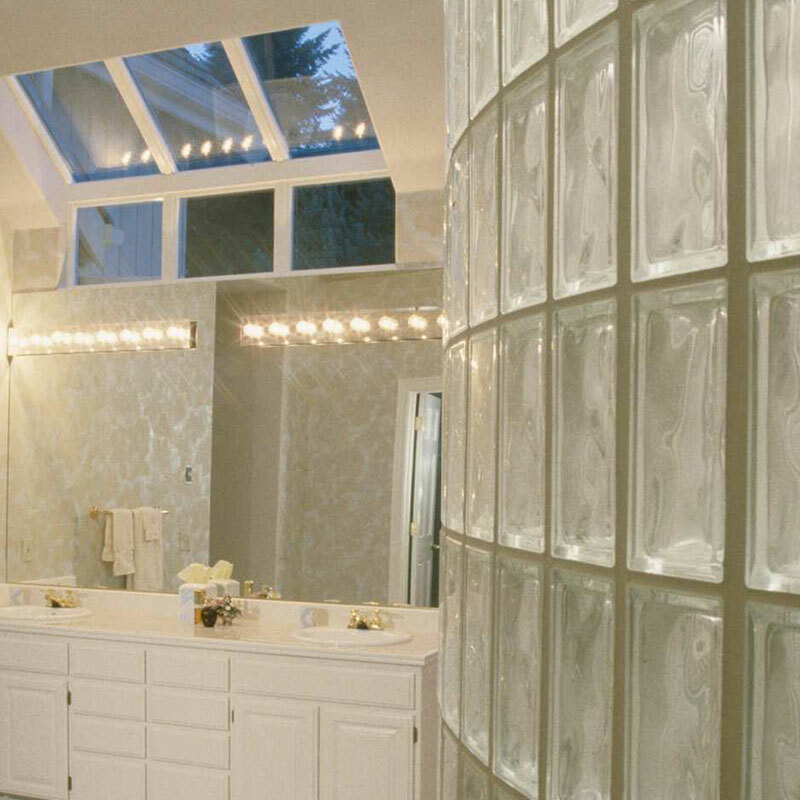 For more information on our mirror installation, glazing and repair, reach out for a consultation and free estimate at 415-728-1100, 510-333-3068, or 925-286-3204.